Dismantle — Dismantle has a New Chair of the Board! Dismantle has a New Chair of the Board! After nearly seven years at the helm, Nigel Jones is stepping down as Chair of the Dismantle Board and Bridie Richie is stepping up into his place. Bridie has been involved with Dismantle from the start, founding the organisation with her brother Lachy back in 2010. 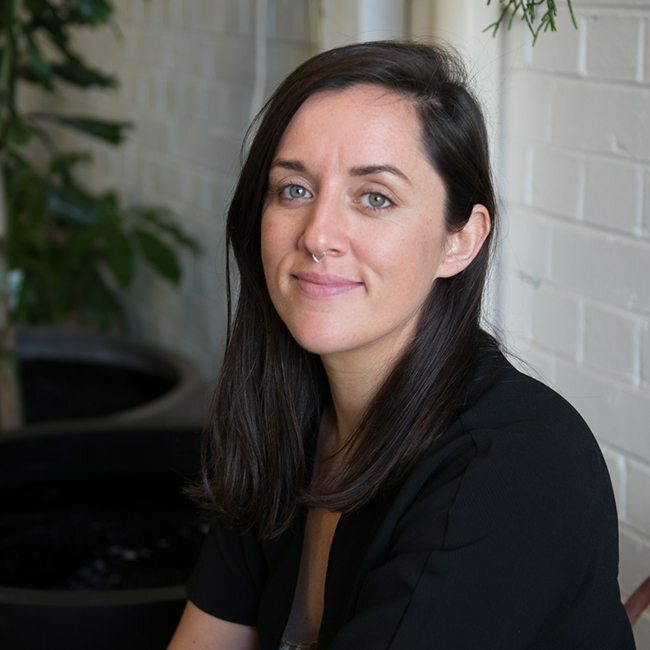 She left around 2013 to start her own social enterprise, Sprout Ventures, but has stayed in touch with the organisation as a board member in the meantime. Having been involved for so long, Bridie totally gets Dismantle: from our special brand of fun to our core philosophies. Having her in the driver's seat means we can capitalise on her amazing experience running a national social enterprise, while staying in touch with our roots. On top of that, Bridie is a superstar: she gets stuff done, doesn’t take flack, and is the best person for a coffee and a chat. Bridie takes over from Nigel Jones who’s been on the board for just under 7 years. we're currently looking for new board members; if you think you’ve got the skills, knowledge and experience go to AICD at CompanyDirectors.com.au where we've placed an ad for the position.